The other cool thing is there are so many meals that can be made ahead of time and frozen! As you can see from this list here, from beef to vegetarian, pasta to gluten free, the possibilities are endless! 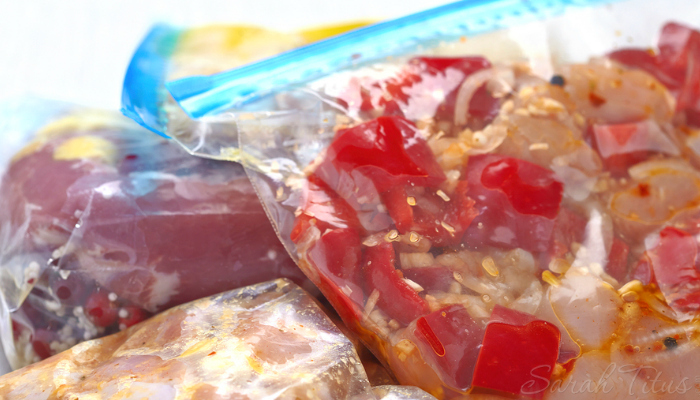 This list is great because you can take a day and prepare a whole lot of meals to freeze at once, or even easier, you can double the batch of whatever you are making, and freeze half of it for the future (which is what I’m ALWAYS doing). 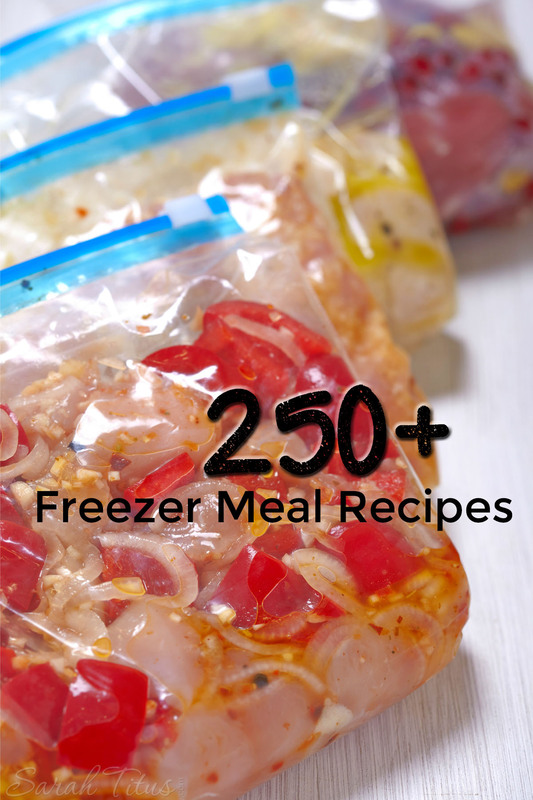 Whatever you choose, freezer meals make serving a home cooked meal easier for you, thus saving you money on going out to eat!